Held in Barcelona, Primavera Sound has taken place since 2001, consolidating itself as a model reference for urban festivals that is internationally considered as an unmissable musical event. Next year the event will run from May 30th to June 1st, 2019. 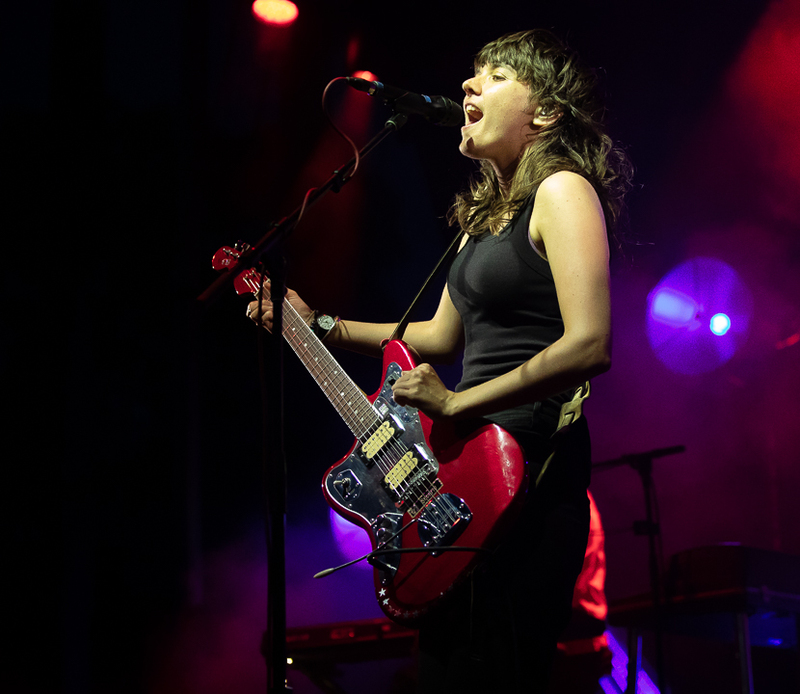 Equality in the line up between men and women, a stylistic eclecticism that is patently obvious and the drive to constantly take risks to connect to the times we live in are central concepts of the Primavera Sound 2019 line up. It is the culmination of what was intuited at the previous editions of the festival, heralded by the 226 names of which more than 50% are women, with a variety of genres that goes from extreme metal to reggaeton, passing through pop, hip hop, jazz, electronic experimentation, trap and canonical indie rock, and with an obvious commitment to renovate the most outstanding positions in the line up. And amongst them are a number of Aussies. Perth’s Tame Impala and Melbourne’s Courtney Barnett are 2019 headliners, with Pond, Amyl & The Sniffers, Fantastic Man & Melbourne’s Tornado Wallace all making the cut. Lisa Gerrard will also be appearing with The Mystery Of The Bulgarian Voices. For more information about the festival and tickets click here.